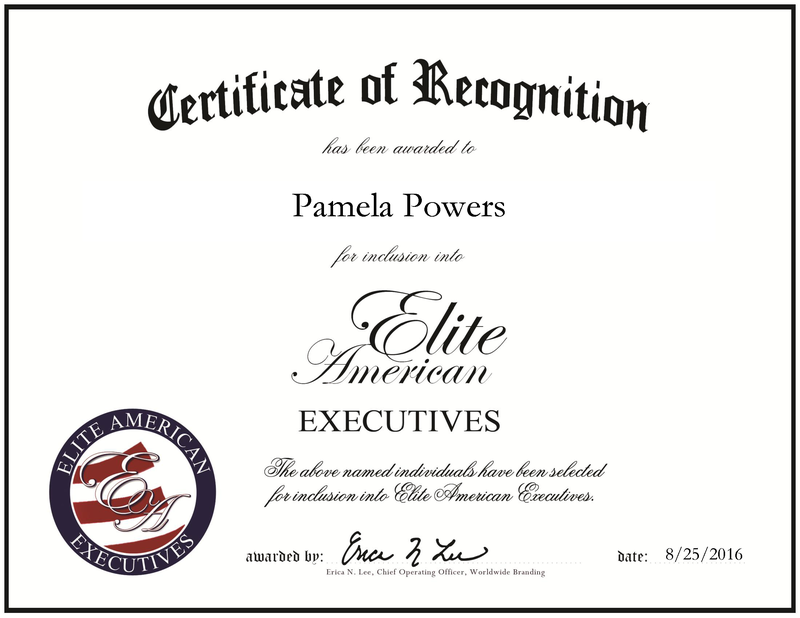 Concord, CA, August 25, 2016, Pamela Powers, Vice President of Training and Development of Bay Alarm Company, has been recognized by Elite American Executives, for dedication, achievement and leadership in executive management. Ms. Powers has been with the Bay Alarm Company for 22 years and started out at the firm as a customer service representative. Recently promoted to her position, Ms. Powers endeavors to help employees within the company grow, develop and utilize the resources available for their, and the company’s benefit. The company has been around for 65 years, and throughout that, time has provided exemplary service for California communities. Ms. Powers has contributed to this service during her time with the company. Prior to her promotion to her current position, Ms. Powers served as the director of training and development. She has worked throughout the years to establish her credentials and build a trusted voice among her peers. Ms. Powers is often praised for her emotional intelligence and her ability to relate to her colleagues. These skills resonate in the office as the marks of a reliable and trustworthy person. In addition, she is a proponent of Stephen R. Covey’s Seven Habits of Highly Effective People, and endeavors to be known as a person who helps others and leaves a positive impact on the world she interacts with. This entry was posted in Communications, Sales and tagged customer service, development, executive management, resource, training. Bookmark the permalink.